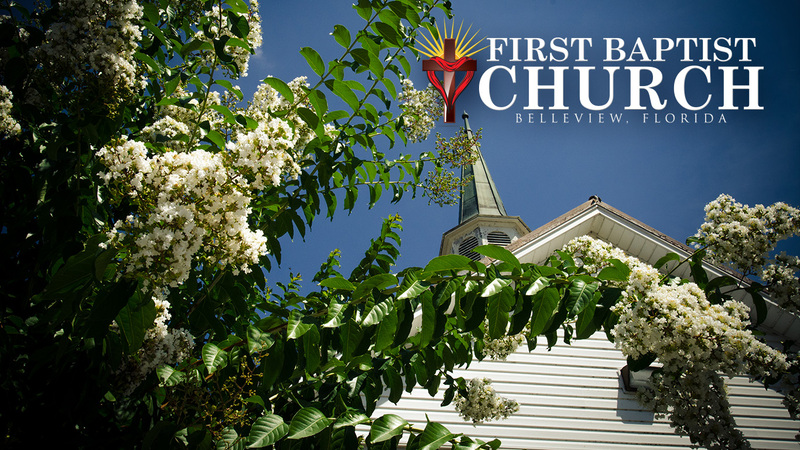 First Baptist Belleview is in the “heart” of the community and has been in place for over a century! That does not mean it has stood still in time but has moved forward with each season and proclaims the timeless message of the Gospel of Jesus Christ. This is a Church of sincere people who are serious about serving God yet a fellowship of people who can enjoy worship together and fun together. 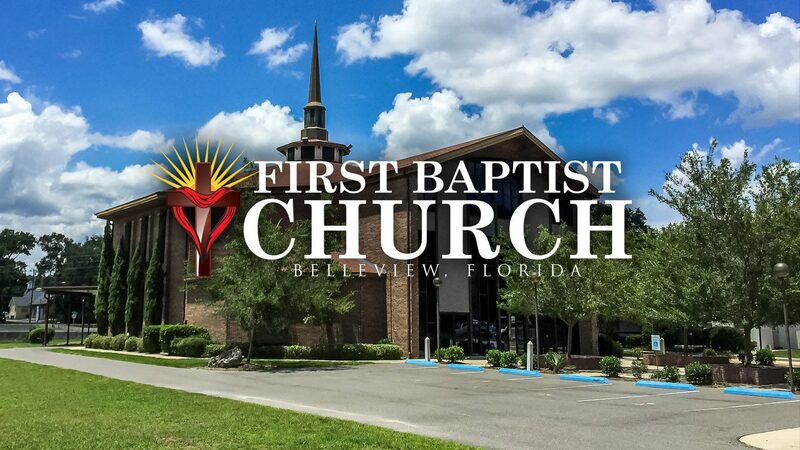 We are affiliated to the Southern Baptist Convention and support both the mission endeavor and participate in the local Association of Southern Baptist Churches. We believe the Bible as the Word of God and see it speaking to every aspect of the human condition, yesterday, today and tomorrow. We worship in a blended style service and have an outstanding Choir and Praise team. We have an active Senior Adult Ministry and growing Men’s and Women’s programs. Along with all of this we hold several events each year to attract and reach in to the community. The church has a growing Youth (the Zone) and Children’s Ministry (Teamkid) and a very well attended Sunday school along with a Wednesday night elective style gathering of Bible study and prayer groups following an early supper. We send several Mission Teams to America and other parts of the world each year and we see our task clearly set out in Acts 1:8. I can honestly tell you that this is a loving and caring group of people with a real message and commitment. 10:45 a.m. & 6:30 p.m.